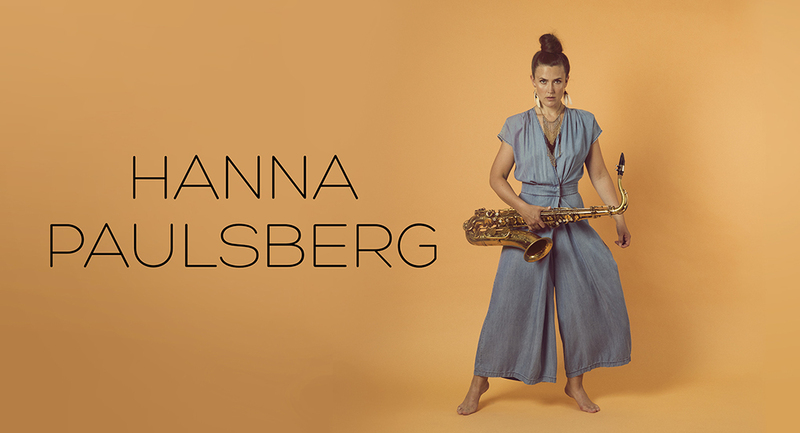 Hanna Paulsberg: Playing in Olavshallen with Motorpsycho and Ståle Storløkken tonight! 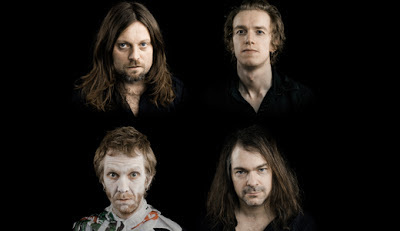 Playing in Olavshallen with Motorpsycho and Ståle Storløkken tonight! Last week I was fortunate enough to get to play at to sold out gigs at the Norwegian Opera with Motorpsycho/Ståle Storløkken/Trondheim Jazz Orchestra and the Trondheim Soloists. The concert also has a amazing light show by Pekka Stokke. Tonight we are playing the last gig in Olavshallen in Trondheim at 19:30! It is gonna be so much fun, and I cant wait! Click on the picture for more info about the concert.